CivilDigital brings you series of frequently asked and discussed multiple choice and interview questions for the benefit of every civil engineering student or job seeker for Interview & Exam Preparation. 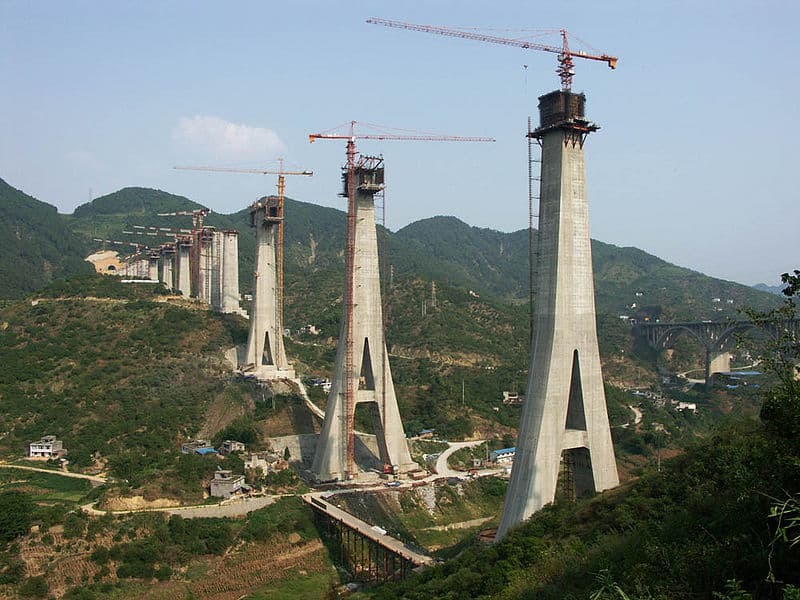 This part concentrates on Interview Questions on Bridge Engineering. Which of the following loads contributes to longitudinal forces in bridges? 6. The design size of elastomeric bearings are based on striking a balance between the provision of sufficient stiffness to resist high compressive force and the flexibility to allow for translation and rotation movement. 7. Monolithic construction means that piers are connected to bridge decks without any joints and bearings.